Organic gardening is gardening without the harmful chemicals and insecticides. Some people think it is a return to the good old days but this is not quite true. Some of the unregulated substances used in gardening 100 years ago were lethal. They killed garden pests and weeds but also created problems by killing the soil. With the growing understanding of how things grow there are many gardeners who now will not use strong weed killers and insect killers. I do not use any myself and although it is a bit more work I much prefer gardening organically. I can just walk to my vegetable plot pick something and eat it without worry about poisoning my body. If you are just starting out as a gardener you should go the organic route. It is better for your plants and your soil. 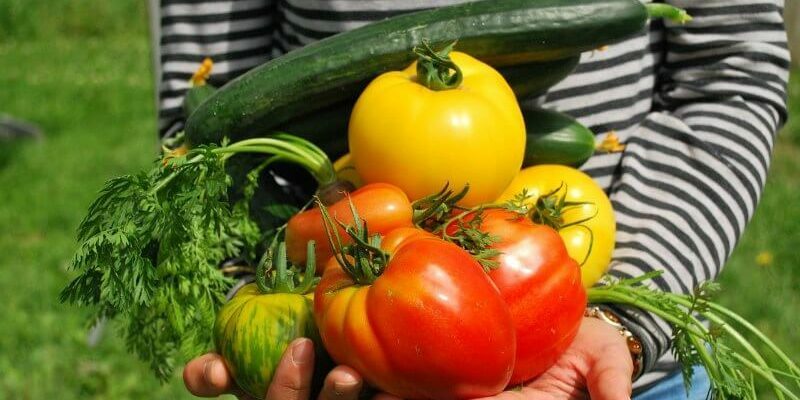 If you are interested in getting started with organic gardening but not sure where to go from here, here are a few tips that you will find useful and which will help you to get off the ground. 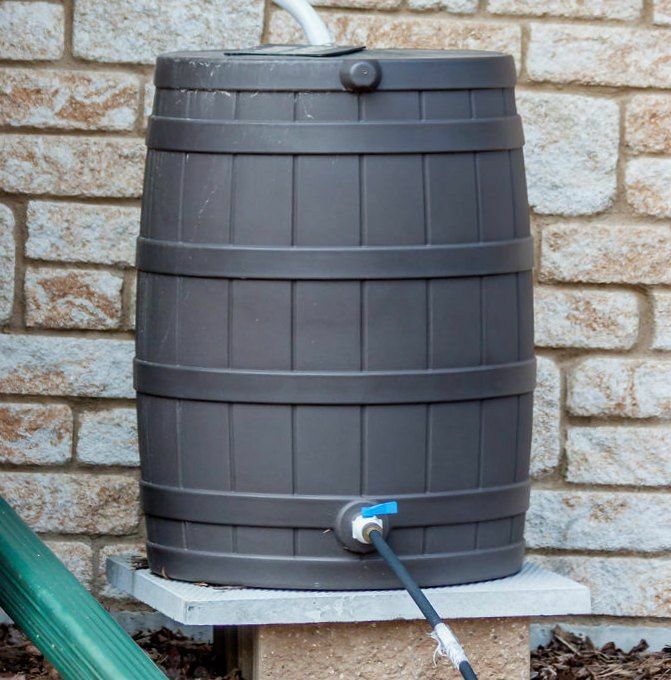 As well defeating any hose pipe bans you may have you are recycling rainwater at no cost once you are set up. This way you are conserving as much water as possible rather than just wasting it. It is very easy to collect the rainwater and then you can just use it to water the plants as needed, just as you would have in the past. If you want to grow organically, you need to make sure that you are buying the right fertilizer. You really have to be careful here because there are so many different types of fertilizers out there to choose from and the majority of them contain at least some type of chemical. Make sure that you read the list of ingredients on a fertilizer before using it, even if it claims outright to be completely natural. 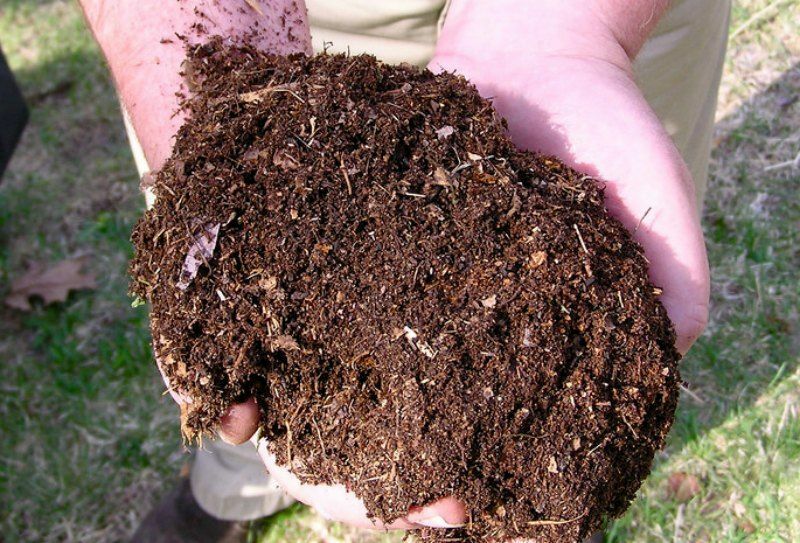 You can also improve your soil by using home made compost. This is a great natural and alternative to chemical fertilizer. This will help to improve the structure of your soil, as well as the texture and aeration and it will even help to increase the soil’s water-holding capacity. Another tip for organic gardening is to use mulch. 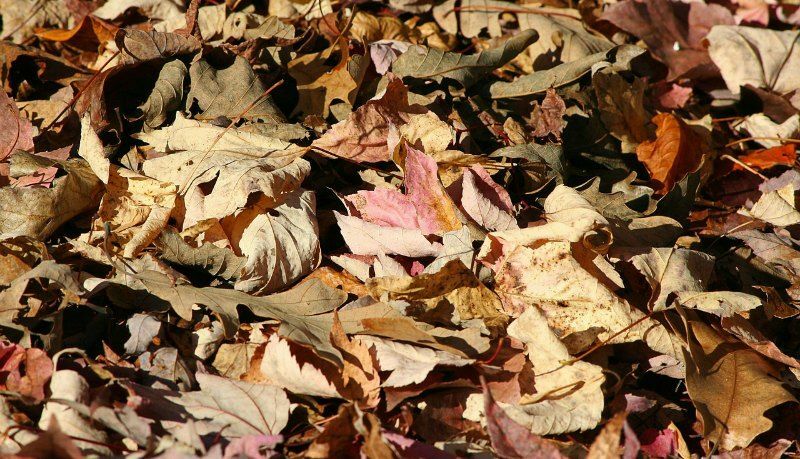 Mulch your flower beds and trees with a bit of organic material because it will conserve water, add humus and nutrients, and discourage weeds. Growing things organically has many positive aspects to it and very few negatives. It just needs a bit more thought and organization.